Helsby Railway Station is on the Chester to Manchester Piccadilly Line via Helsby, Frodsham, Runcorn East and Warrington Bank Quay. 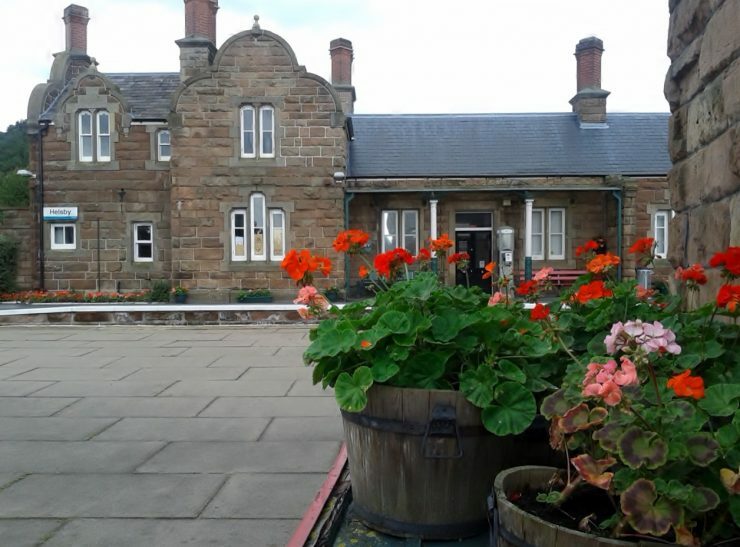 In 2015 Helsby Railway Station won the Best Kept Gardens Award. It also won this award in 2012 and 2007. If you would like to get involved in caring for this station please get in touch with the North Cheshire Rail Users Group through the Contact by Email link to the left.